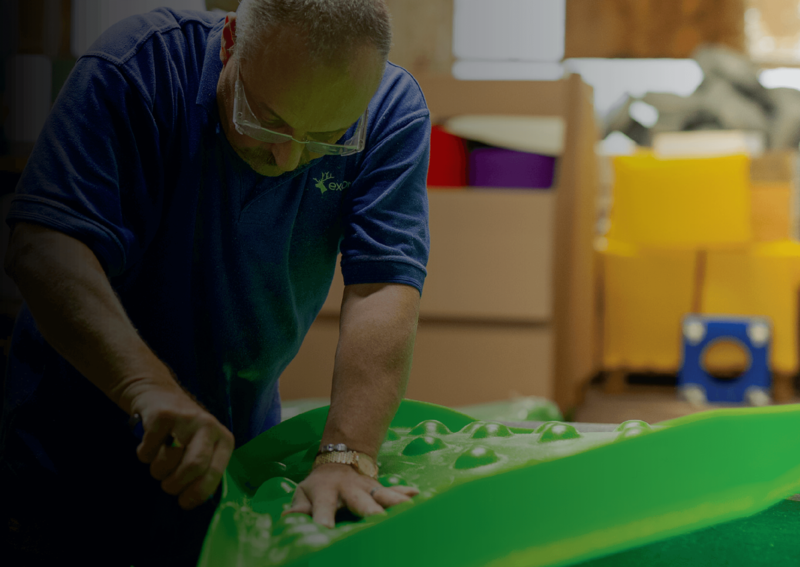 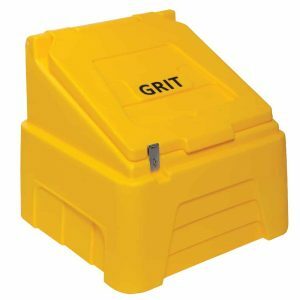 Here at Excelsior, we’ve been manufacturing Grit Bins for over 20 years now, and with 7 different bins, have the largest range in Europe. 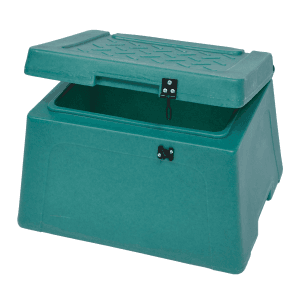 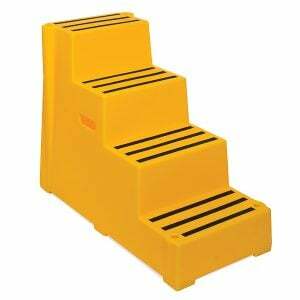 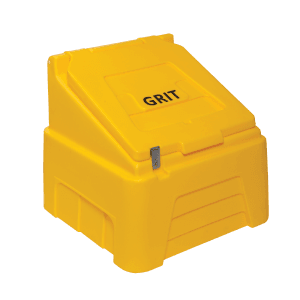 Our range includes small domestic Grit Bins all the way up to the big 500kg capacity roadside bins. 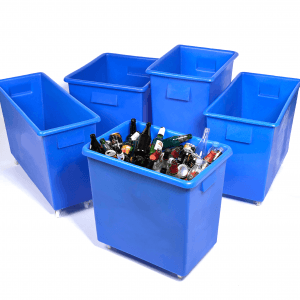 We have 14 tools across the range with capacity to produce nearly 800 bins per week. 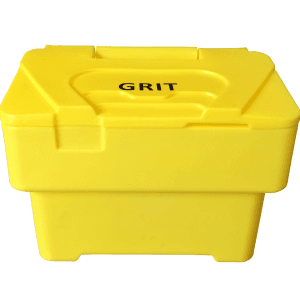 Our storage is extensive with 3,000 sq metres of space dedicated to Grit Bins. 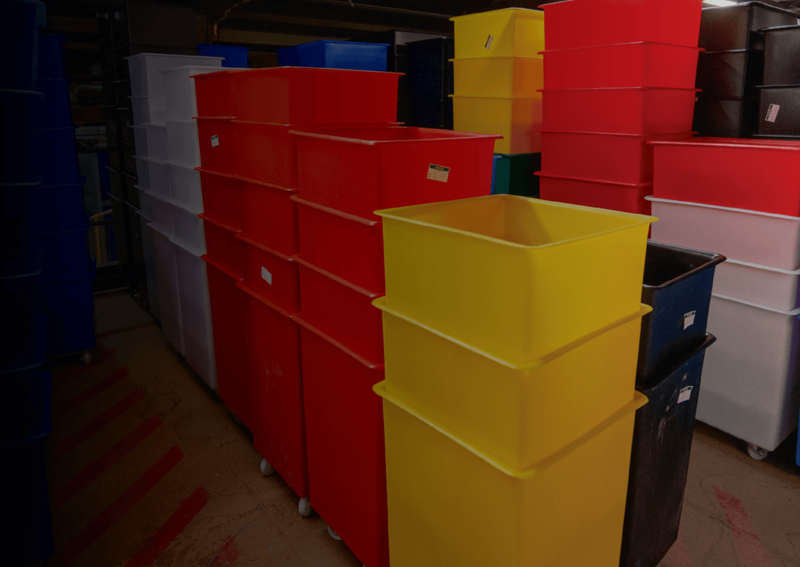 All the bins are manufactured from UV stabilised medium density polyethylene, so they can stay outside all year round without fear of them cracking or quickly becoming discoloured. 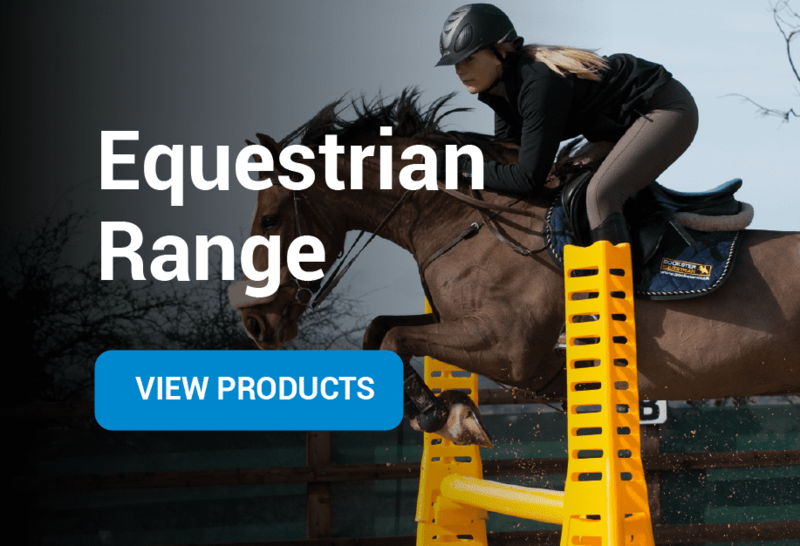 We have an extensive distributor network throughout the UK and Mainland Europe but are always keen to talk to new distributors.